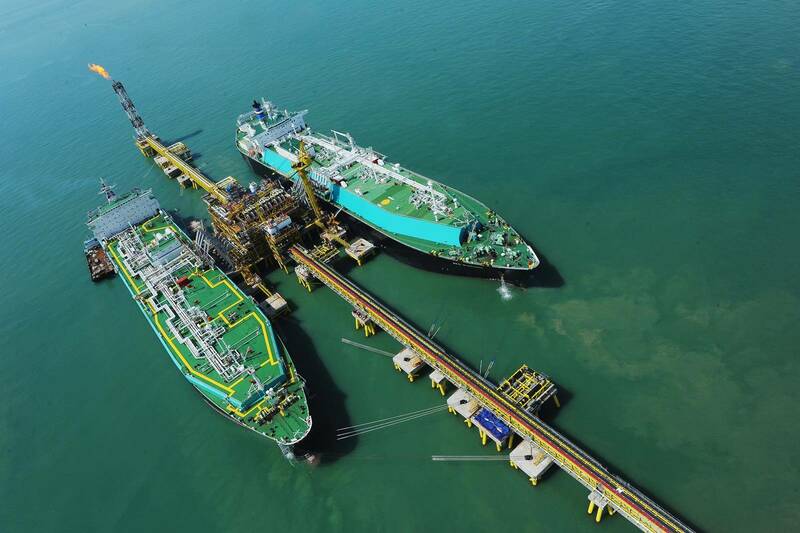 Malaysian oil company Petronas is looking to tap new markets to sell liquefied natural gas, including as fuel for ships, the head of its upstream operations told Reuters on Monday. Anuar said that Petronas is working on an oil price assumption of $45 to $55 a barrel for the next three to four years. Brent crude was trading at about $48 on Monday. "We tend to plan in a more prudent manner," he said, adding that Petronas is not looking to increase capital expenditure. Global upstream capex is expected to be about 30 billion ringgit ($6.92 billion) a year, he said. In 2015 upstream capex was 48.7 billion ringgit, according to its last available annual report. "(That) is quite sufficient for us for maintaining our production and also some growth," Anuar said of the capex forecast. Like other oil majors, Petronas has taken a hit from lower crude prices. Benchmark Brent crude prices have more than halved since mid-2014. Malaysia relies on its only Fortune 500 company for nearly a third of its oil and gas-related revenue. Though reduced operating expenses helped Petronas to post a 12 percent rise in full-year net profit in March, the company gave a cautious outlook for 2017.